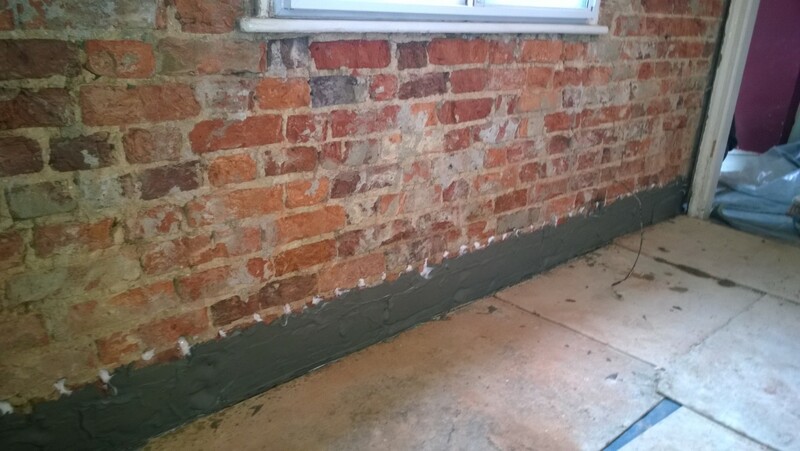 Damp proofing is carried out using the latest technology in damp proofing creams, these are a blend of silane/siloxane cream emulsion that react with moisture to form a highly effective damp proof course in the masonry. The cream is injected in to 12mm diameter holes, drilled horizontally in the mortar bed at 120mm centres to form a new damp proof course. 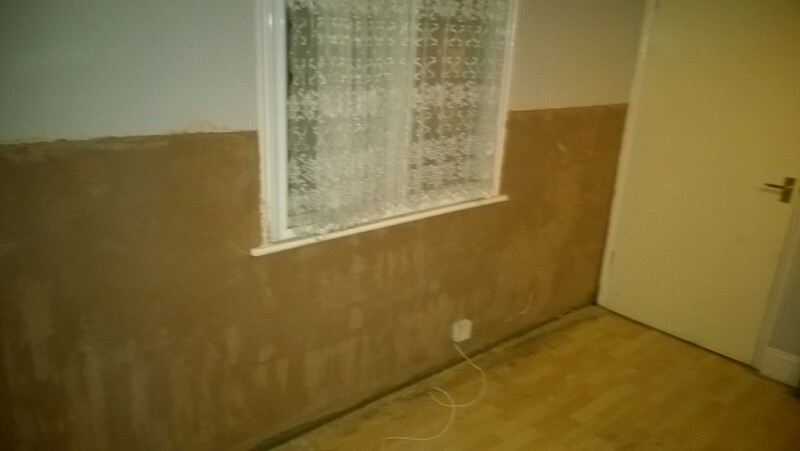 Once we have carried out the damp proof course work we then carry out a full replastering service which comprises of using an advanced waterproof replastering system. We also offer masonry water repellent treatment with Triproof AQ and weather check creams. These products will protect the external masonry. Brick/stone, render and lime stone walls will repel water. The vapour permeability will be unaffected allowing the walls to breathe. 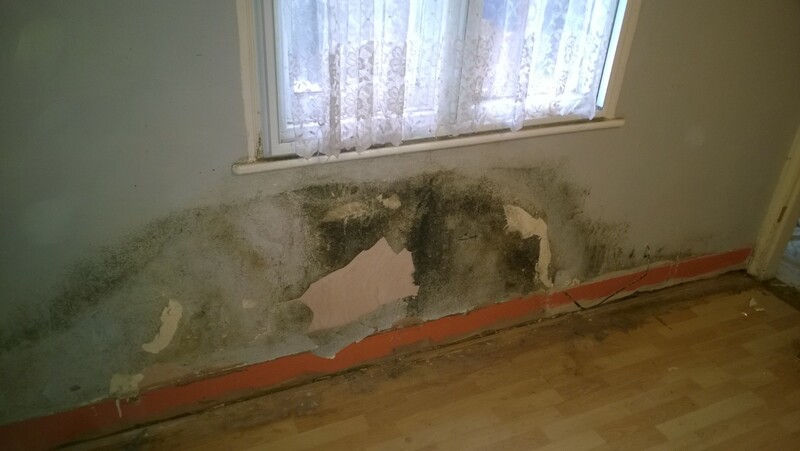 If you suspect that you have damp in your home but are unsure of the cause or what steps to take call us and we will carry out a comprehensive damp survey.